"Iranian mathematician Maryam Mirzakhani wins the Fields Medal, considered the Nobel of math, and breaks into a male-dominated academic elite. All 52 previous winners of the award were men." continues TIME. A female mathematician has won the most prestigious prize in math for the first time, a hugely symbolic breakthrough for gender equality in one of the most male-dominated areas of academic research. Maryam Mirzakhani, 37, will be awarded the Fields Medal — widely considered math’s Nobel Prize, since there is no Nobel for mathematics — at a ceremony in Seoul on Wednesday morning. 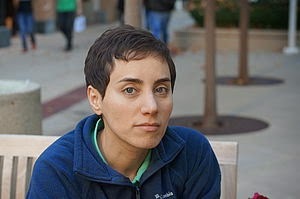 Born and raised in Iran, she has been a professor at Stanford University since 2008. 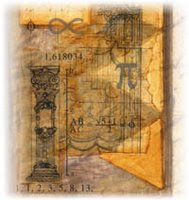 All the previous 52 winners of the Fields have been men since its inception in 1936, one of the most visible indicators that at its highest level math remains a predominantly male preserve. 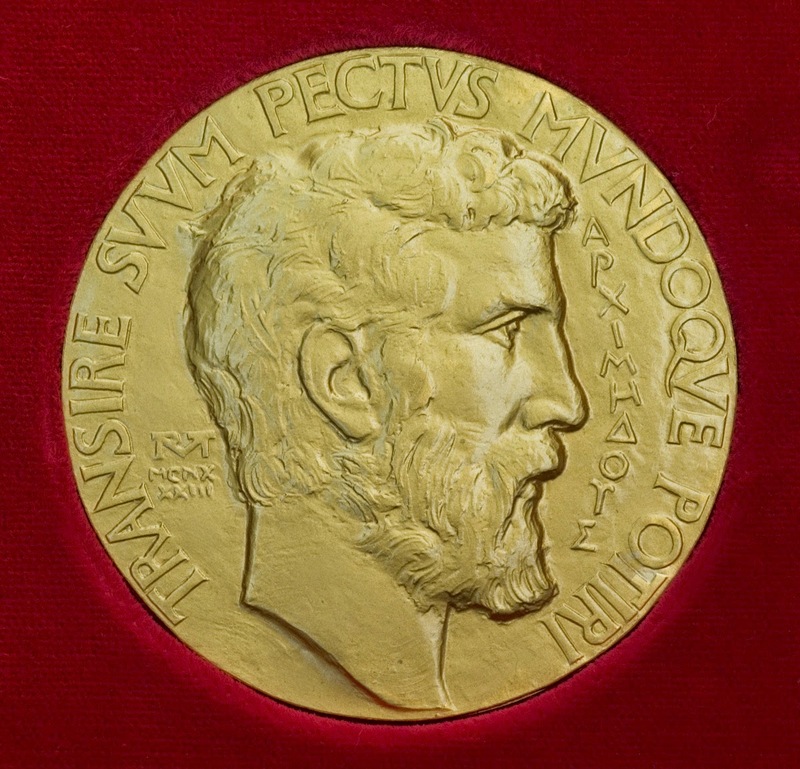 Besides Mirzakhani, the other recipients will be Manjul Bhargava, Princeton professor who was born in Canada but raised in the U.S.; Artur Ávila from Brazil; and Martin Hairer from Austria.